Formed in 2000, this small company has so far published five editions of the best-selling guide,Yellowstone Treasures: The Traveler's Companion to the National Park, as well as Visiting Geyserland, a booklet containing maps and hydrothermal area descriptions from Yellowstone Treasures. The company publishes revised editions of the guidebook once every three to five years. In addition, we consider publishing other books or monographs on subjects relating to the Greater Yellowstone area. 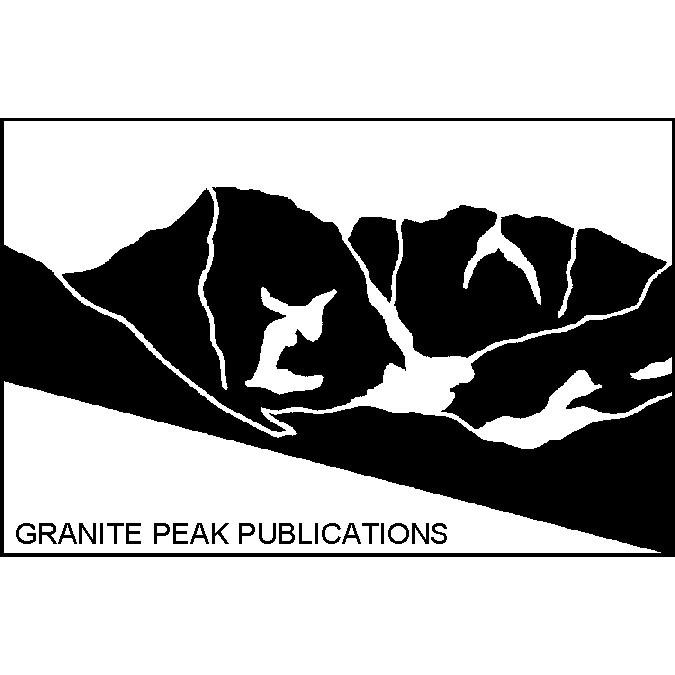 About the company name: Granite Peak is the highest mountain in the state of Montana, at 12,807 feet. Janet Chapple, a Montana native, named the company to honor her grandfather Fred Inabnit, who led the first climbing expeditions into the Beartooth Range, where Granite Peak is located. The company is now owned and managed by her daughter Beth Chapple.